Concerts Performances from today's top artists, filmed at venues and festivals across the country. 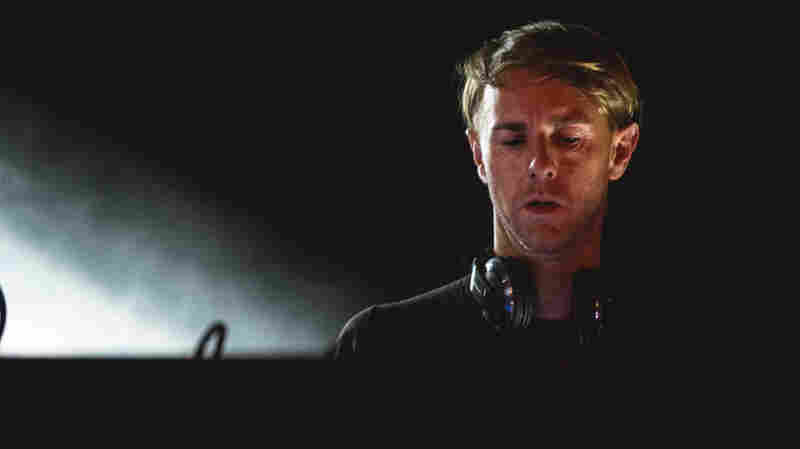 October 31, 2012  Hawtin came up in the Detroit techno scene during the '90s and built his reputation on minimalist dance music. Here, Hawtin performs live as part of Moogfest 2012 in Asheville, N.C.
October 31, 2012  One of the most exciting teams to hit the club circuit in years, brothers Guy and Howard Lawrence have broken through on the U.K. scene. 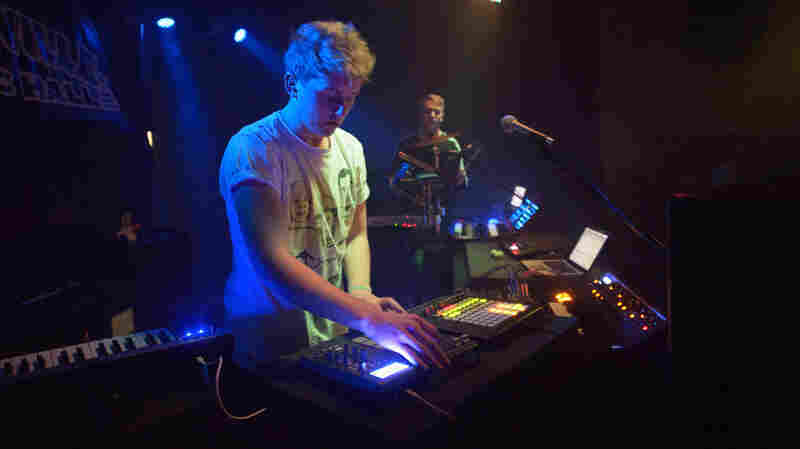 Here, Disclosure performs at Moogfest 2012 in Asheville, N.C.
October 31, 2012  The U.K. producer is known for deep, brooding techno that's shrouded in fuzzy tones. 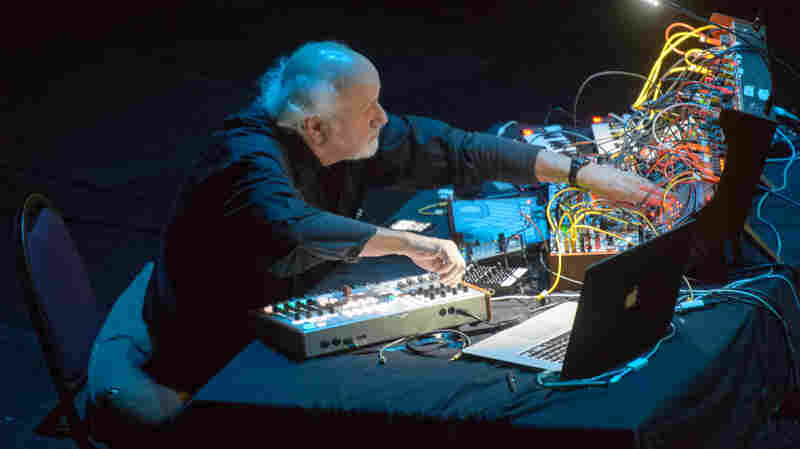 Here, Stott performs live at Moogfest 2012 in Asheville, N.C.
October 31, 2012  Morton Subotnick released the first all-electronic album, Silver Apples of the Moon, in 1967. 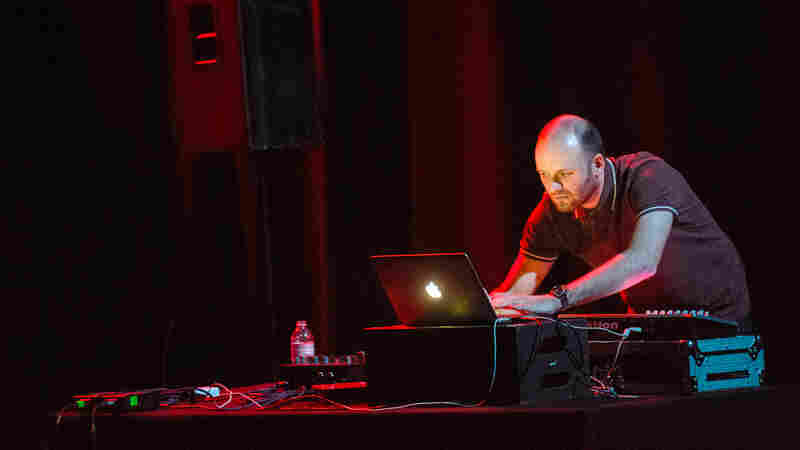 He returned to Moogfest 2012 in Asheville, N.C., to perform the whole thing live. October 19, 2012  The folksinger continued her career as a solo artist after the untimely death of her musical partner Dave Carter in 2002. 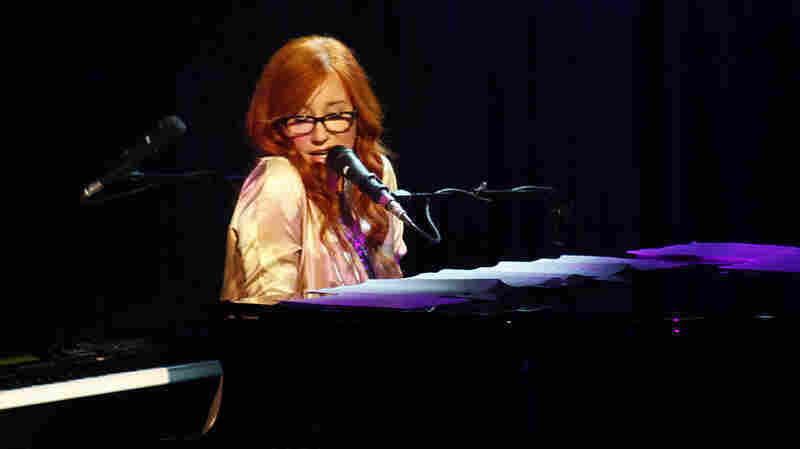 She often performs his songs, as she does throughout this April 2003 concert. October 19, 2012  Performing in a fitting haze of red, the group creates a visceral experience for artist and audience alike. 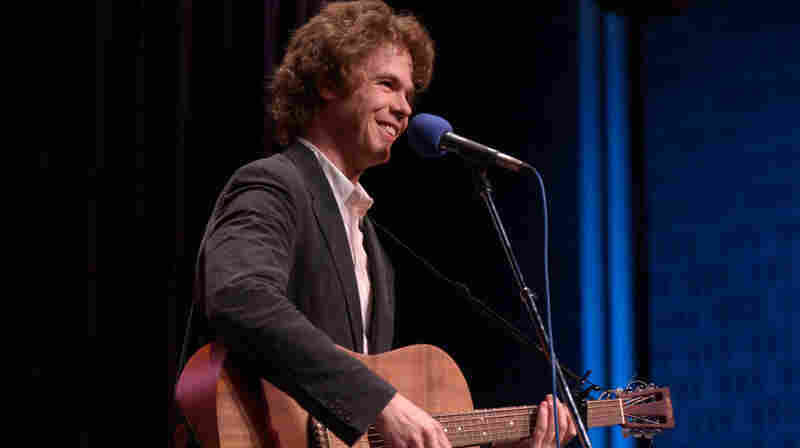 Watch a complete concert, recorded live on Oct. 17 at (Le) Poisson Rouge in New York City. October 19, 2012  Watching Arone Dyer and Aron Sanchez perform is like witnessing a divination: Two solemn figures huddle over objects, stomp their feet and chant. 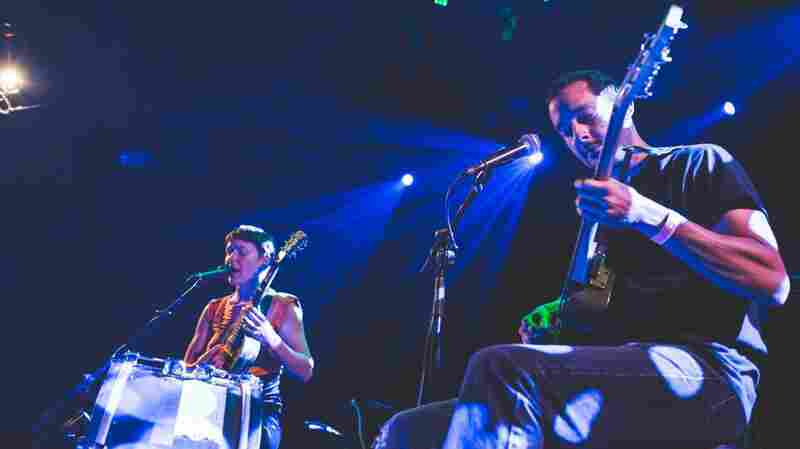 Experience a complete Buke & Gase concert. October 18, 2012  This 2003 performance features songs from Clark's album The Dark. 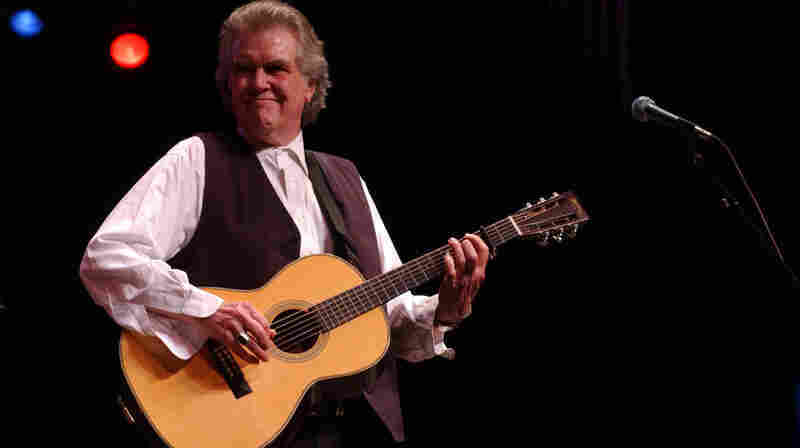 The singer-songwriter has released 20 albums on his own, while a tribute record released in his honor was highly acclaimed. October 18, 2012  Yamanaka is big in Japan — of course, it helps that that's where the jazz pianist was born and grew up. 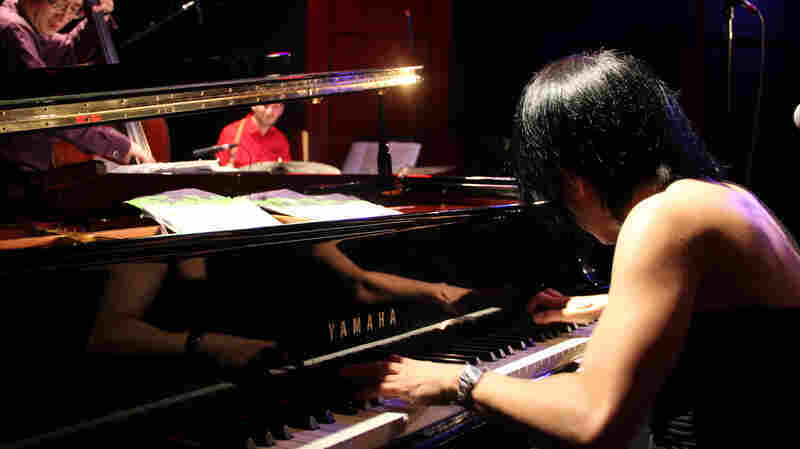 Recently, her imaginative virtuosity has begun to translate to stateside jazz success. October 17, 2012  The singer-songwriter had just reissued his second album, The Golden Age of Radio, at the time of this 2003 recording. Ritter is also a prose writer who published his first novel in 2011. 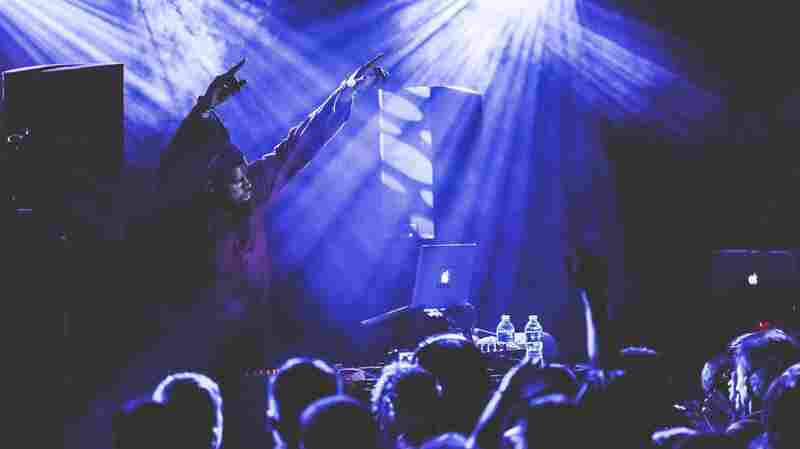 October 17, 2012  The experimental producer turns New York City's (Le) Poisson Rouge into a club scene with an Oct. 17 performance that feels more like a fine-tuned DJ set than an actual show. October 16, 2012  Cash started out working with her father, then released her own debut in 1978. 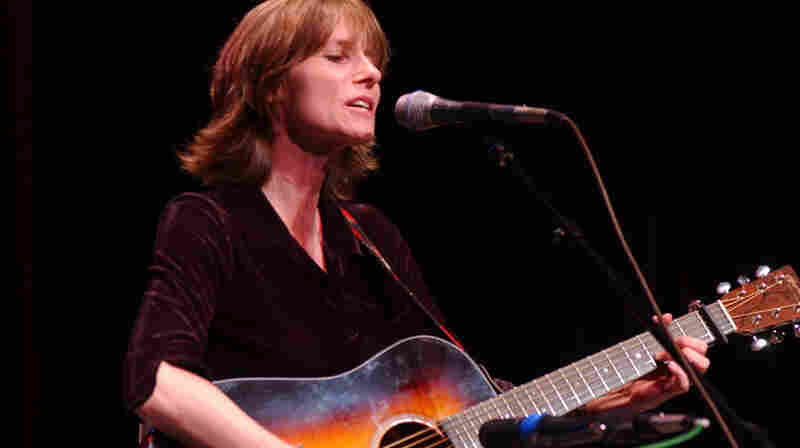 She's since made 11 more records, the last of which was voted Album of the Year by the Americana Music Association. 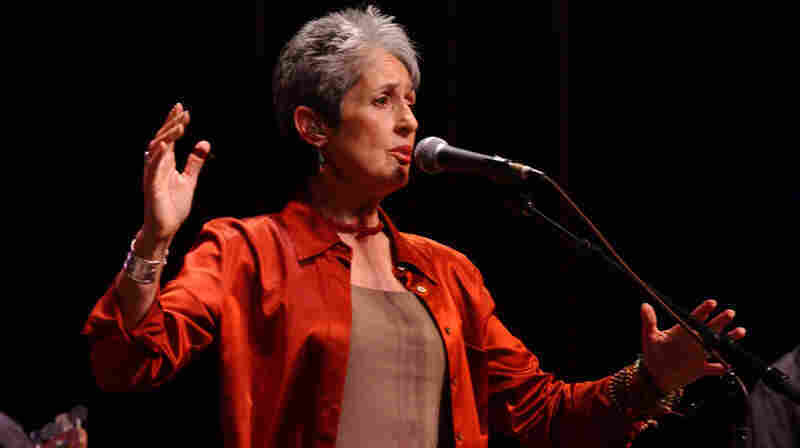 October 15, 2012  The singer-songwriter and political activist has been making music for more than 50 years. 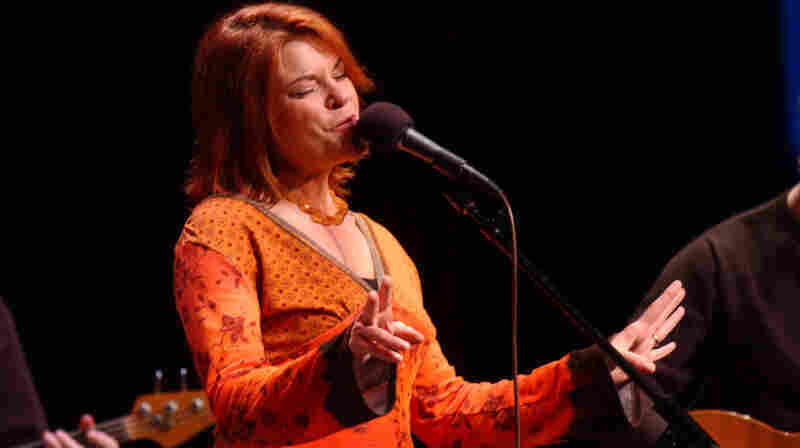 In this set, recorded in 2003, she covers songs by Steve Earle, Natalie Merchant and Greg Brown. 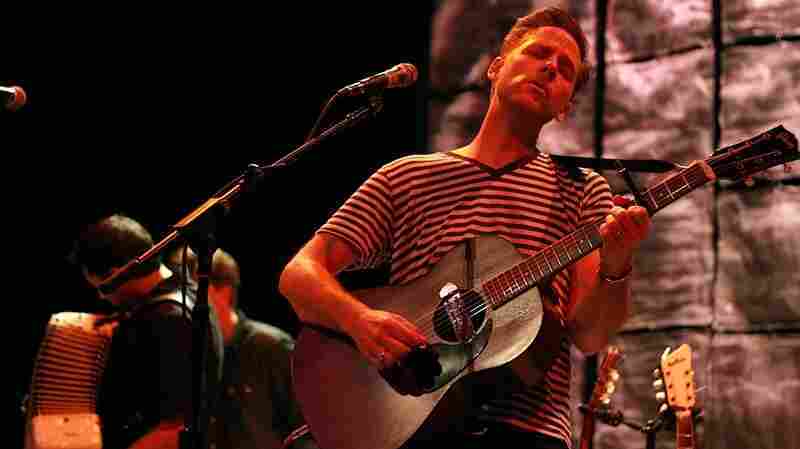 October 12, 2012  Calexico's music bears hints of country, jazz and indie rock, combined with richly evocative lyrics. The Arizona band celebrates the release of its album, Algiers, with a stop at World Cafe Live. October 10, 2012  Twenty years after Little Earthquakes, the groundbreaking artist re-imagines a handpicked collection of songs from her catalog in an orchestral setting.